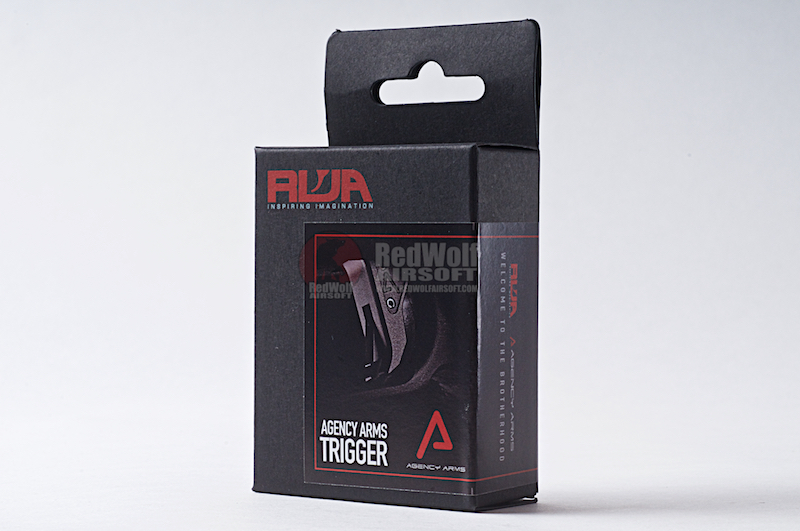 The Agency Arms trigger for Tokyo Marui Model 17 AND Umarex Glocks is the nearest thing one could get when compared with the real one. 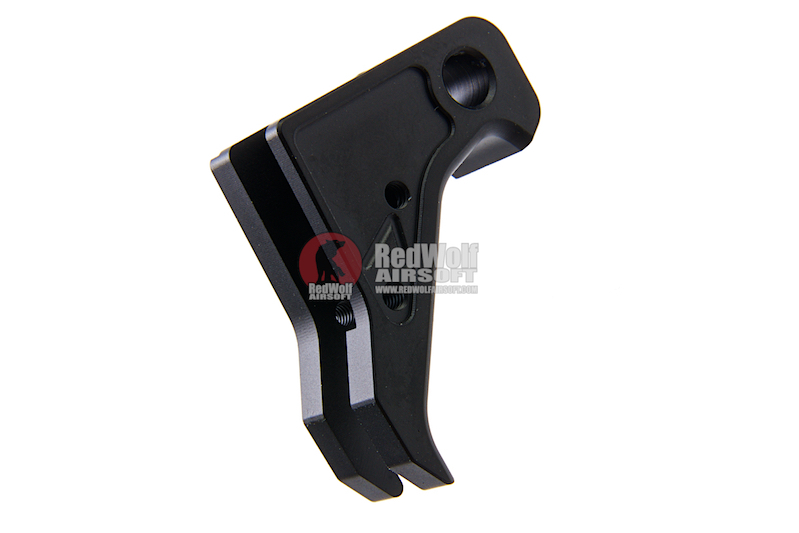 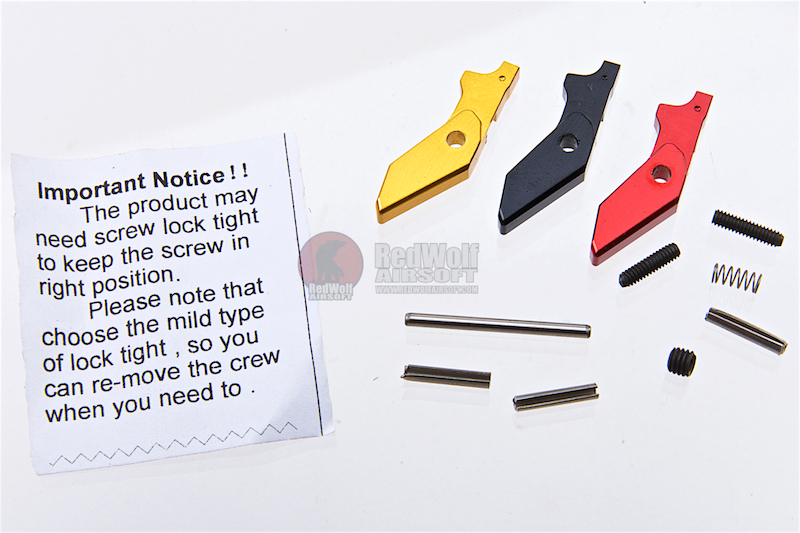 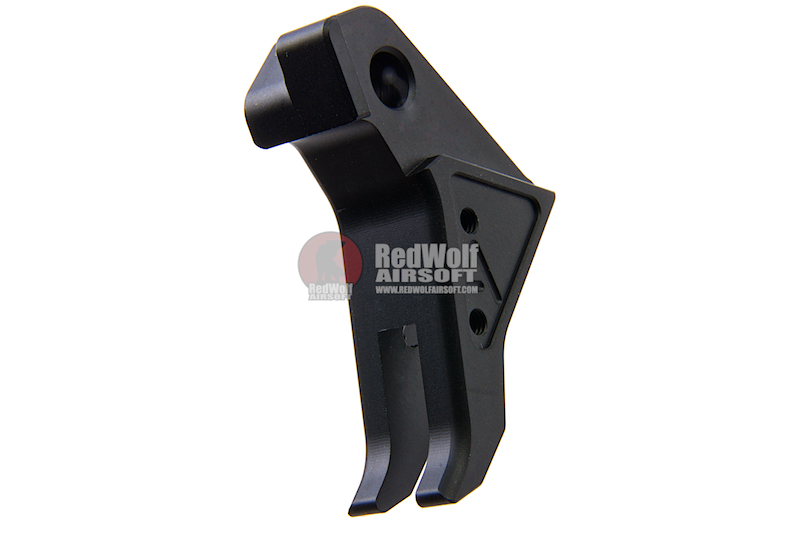 The Agency Arms trigger is a drop in replacement for your Tokyo Marui Model 17 / G series and Umarex Glock that combines the best of both worlds between a traditional trigger and a flat face trigger, it provides a flat face for quicker shots but has a curve in the end to indicate the end of the trigger. 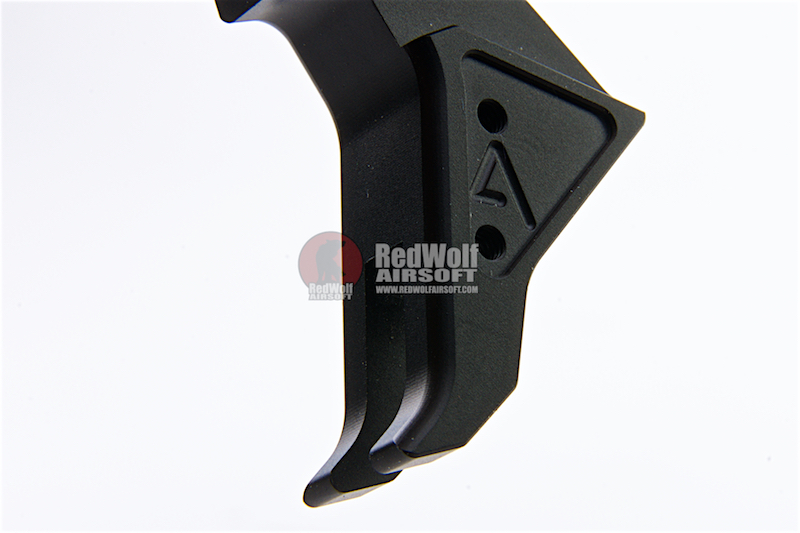 The surface of the trigger has been electroplated in black.